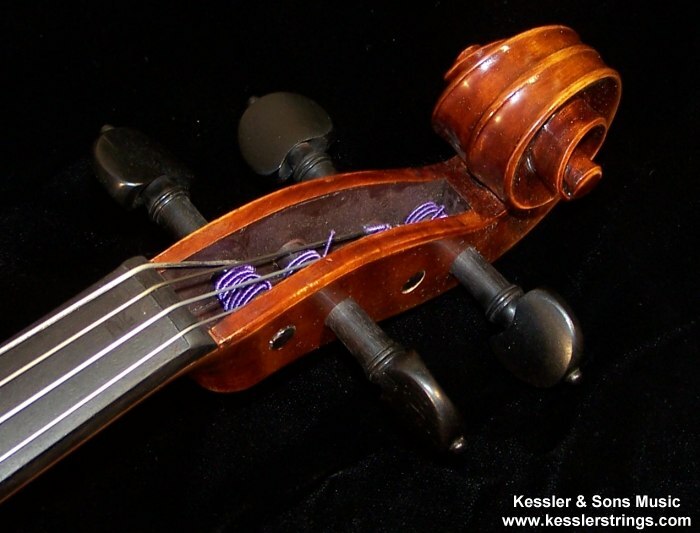 KesslerStrings.com - Scott Cao STA-750 Da Salo Viola - Best Price! 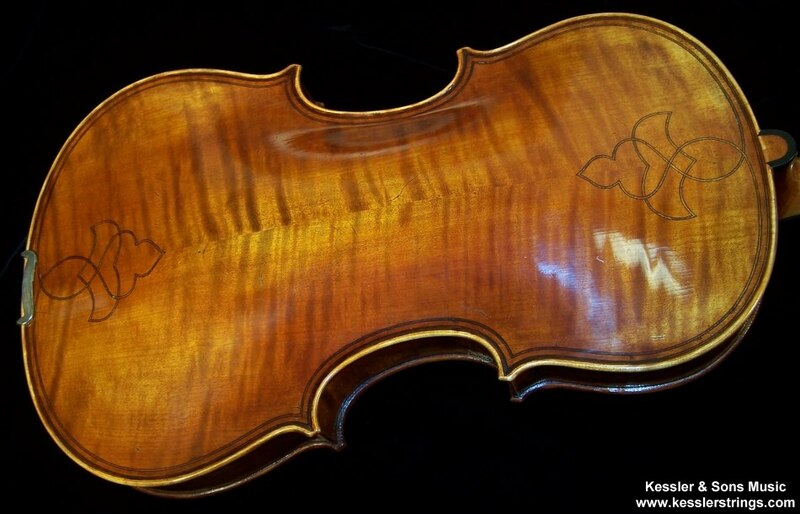 This model 750 is based on the viola patterns used by Gasparo da Salo. 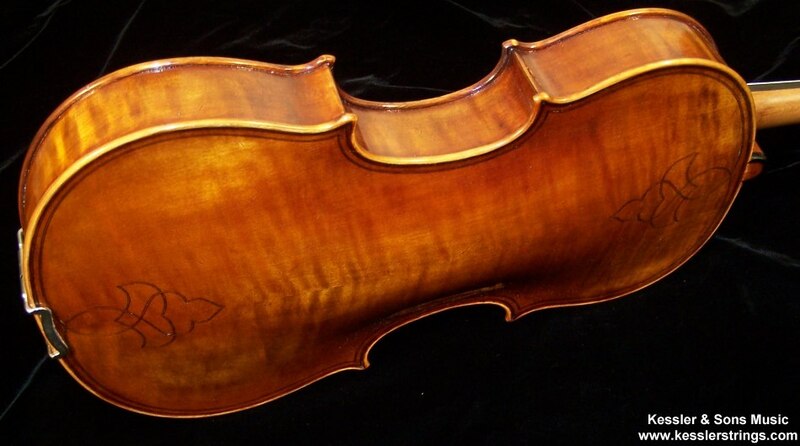 The 750 Da Salo is not a copy of any specific model that was made, but rather of the style of the violins made by Gasparo da Salo. 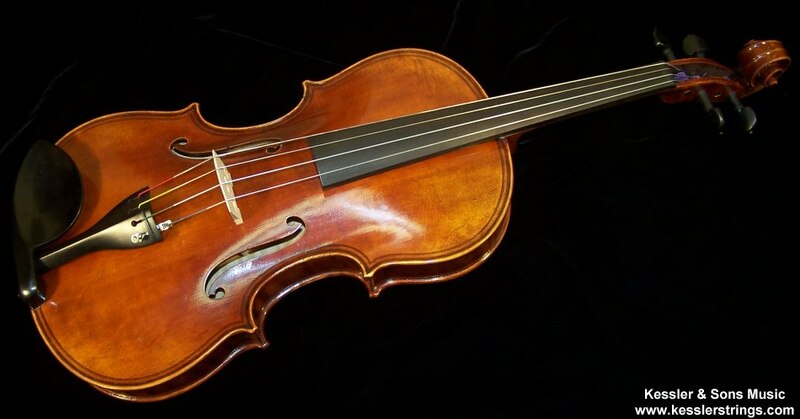 Da Salo made violas over a century before the famed Stradivari and Guarneri makers. Da Salo models are one of our more preferred models for their incredibly beautiful, rich tone. They possess the most beautifully dark and rich, iconic viola sound that we have ever found. Gasparo da Salo is the name used by Gasparo Bertolotti (1542-1609), who was born at Salo on Lake Garda, Brescia, Italy. A dedicated craftsman, he was formerly credited with having developed the violin in the shape we now know it. Although this claim is now disproved, his instruments are nevertheless admired and venerated. 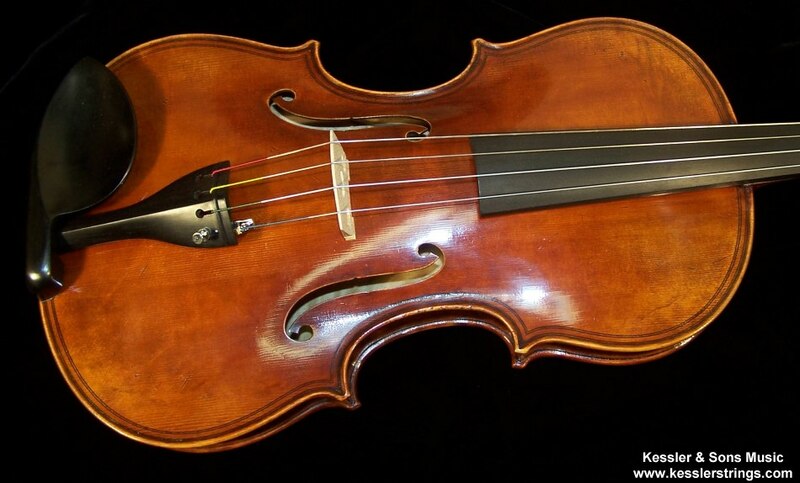 He is considered to be the founder of the Brescian school of violin makers.